This 1.2 kg mega promotional Jelly Beans Large Apothecary Jar is full of tasty mini jelly beans which will satisfy every sweet tooth in your office or your clients – yumbo! 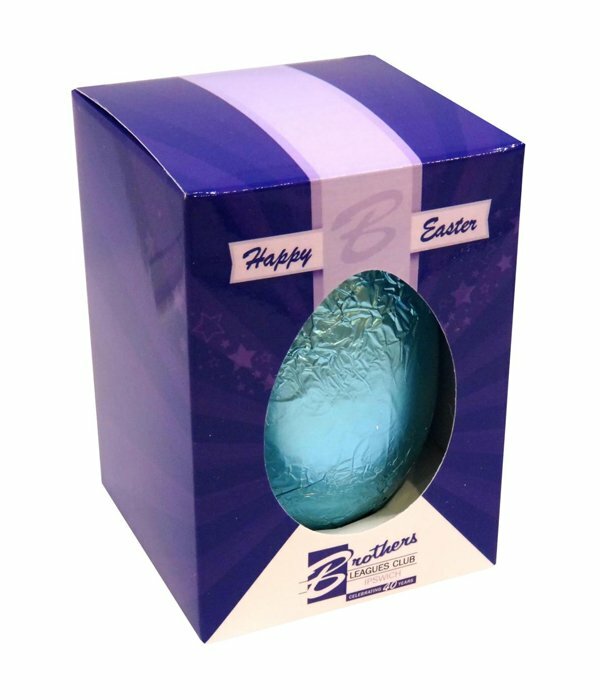 A great way to promote your brand on your upcoming events is to give out confectionary treats. Sweets are a great way to warm up the heart and open new relationships. And as tribute to your next promotion, we bring you the promotional Jelly Beans Large Apothecary Jar. The branded Jelly Beans Large Apothecary Jar is a two in one gift that can be used to advertise your brand. One part of this great gift item is the jelly beans. This personalised Jelly Beans Large Apothecary Jars holds 12 kg of delicious beans that are sure to satisfy any cravings for sweets. 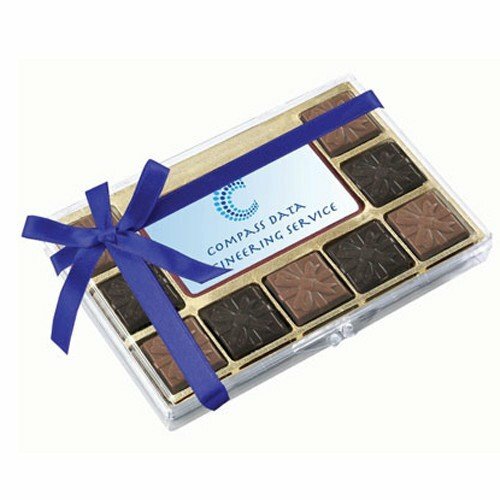 But they’re not just a treat for the mouth, but for the eyes as well, as these delightful confectionaries just look as good as they taste. Their glossy shell makes them look so enticing. Pack them together with other beans of various colours and you have a jar that screams F U N out loud. Another great part of this promotional product is the jar. We’ve made sure that the jar isn’t just something that merely holds the beans, but something that is a delightful treat by itself. The apothecary jar makes for a good decorative ornament that you can use to brighten up any dull spaces. Put delicious and colourful beans together in this beautiful apothecary jar and you’ll double the impact of your giveaway. 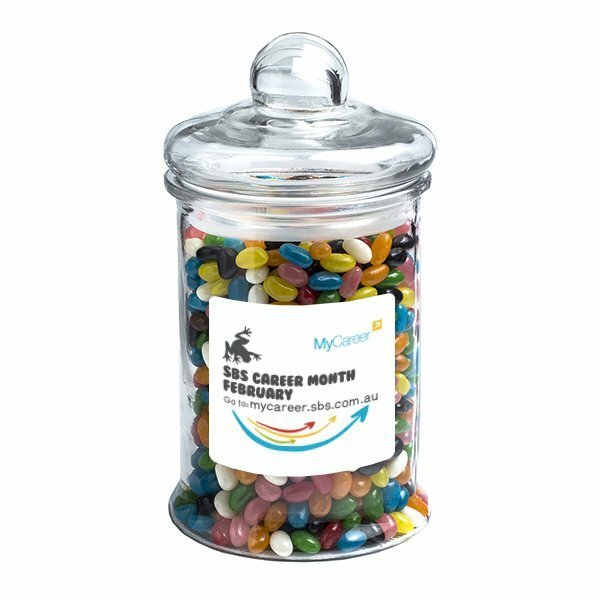 To add the finishing touch, attach your custom design to the Jelly Beans Large Apothecary Jar and you have yourself a marketing champion. 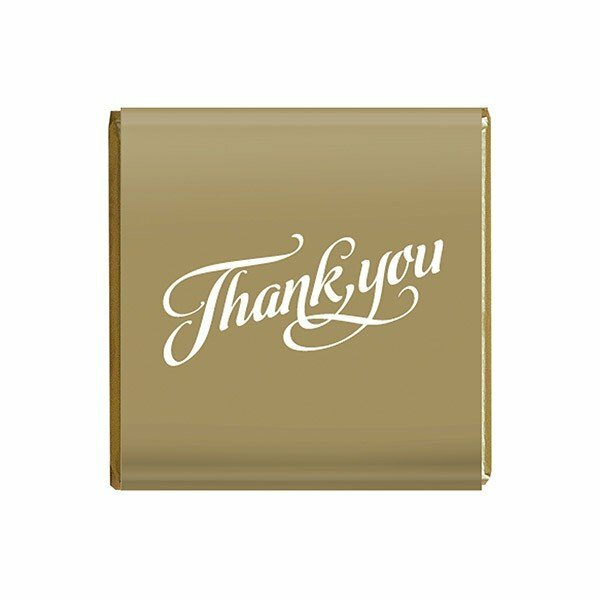 To learn more about our products, you can speak to one of our customer service specialists by replying to that chat screen. Or simply dial 1300 008 300 if you would rather go for voice calls. You can keep browsing out website to see other cool products like the Christmas Jelly Beans Plastic Jar and Chewy Fruits Plastic Jar.